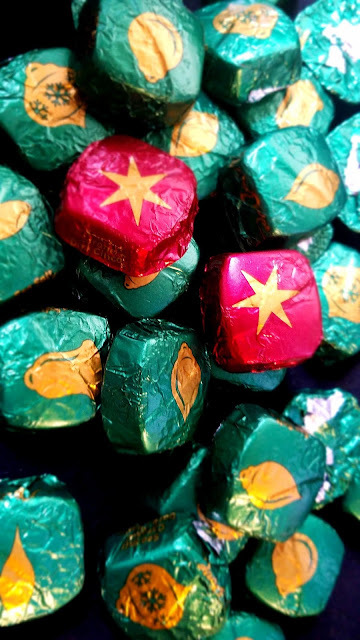 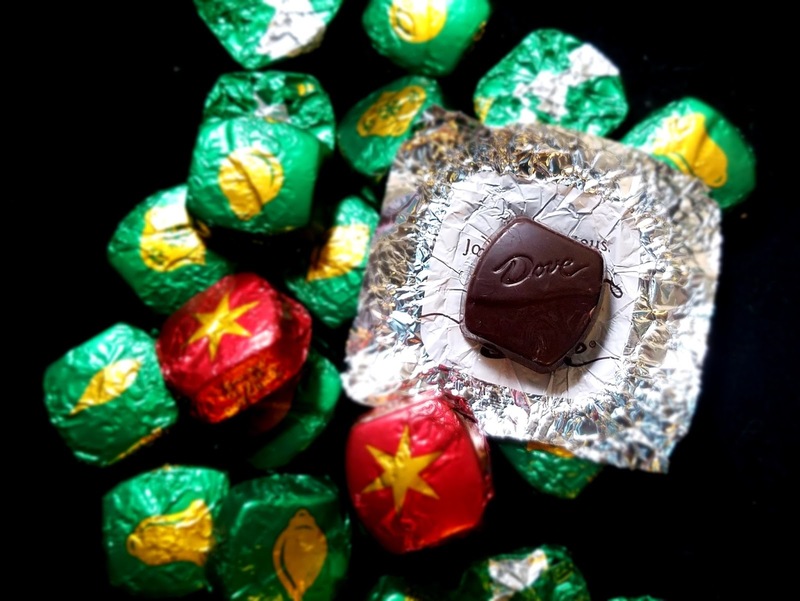 Luxurious liquid caramel accented with salt contained within a decadent dark chocolate shell. 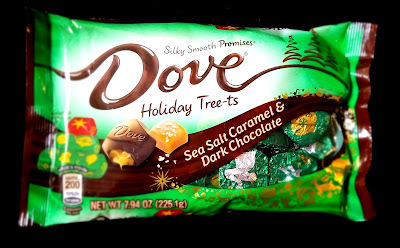 These Dove Holiday Tree-ts are bound to become annual favorites. A definite favorite in the obsessivesweets Christmas catalogue!